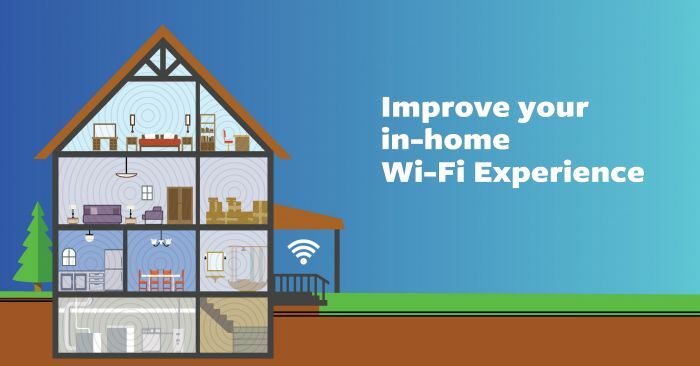 It's time to enjoy complete home coverage with a better Wi-Fi experience. We all know struggling with a weak Wi-Fi signal is a big hassle. Making sure your Wi-Fi is working correctly can be confusing, and optimizing your connection often requires expert knowledge. That’s why Triangle has introduced Advanced Wi-Fi. 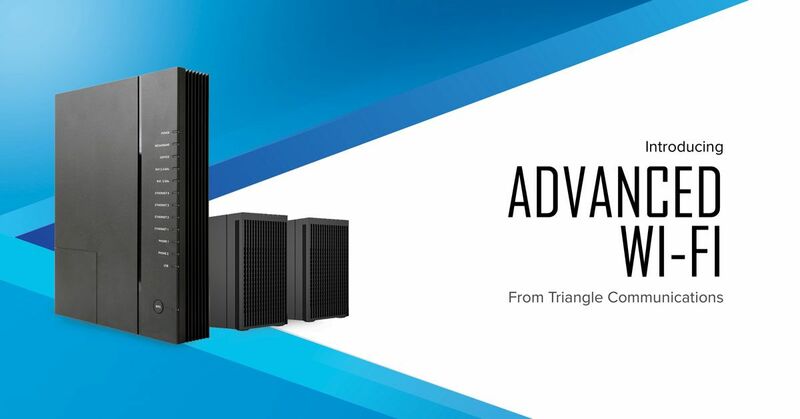 We install a state-of-the-art router for a faster, smarter, and safer connection. We audit your home's Wi-Fi signal, check for interference, and complete a professional installation. We can install wireless extenders to give you complete coverage throughout your entire home. We provide advanced security features and 24/7 support to Advanced Wi-Fi customers. State-of-the-art equipment for the best Wi-Fi experience. We take care of the technical side so you can focus on what's important. 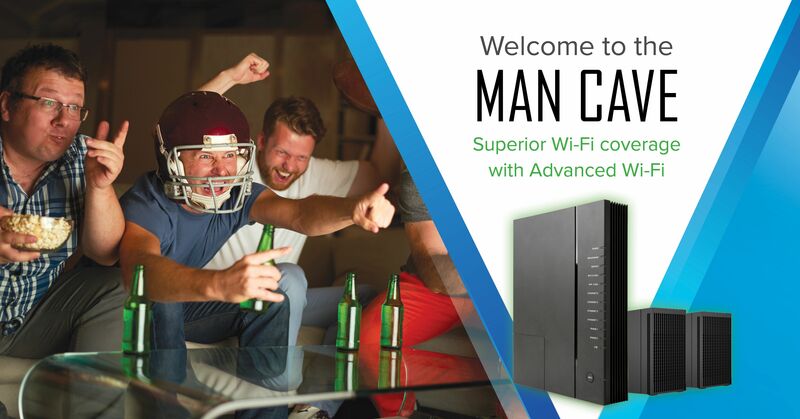 Wi-Fi Extenders are available to give you complete coverage. $4.99/month for each additional access point. 12Mbps or higher is required. *$4.99/month router lease is required. I agree to continue my Advanced Wi-Fi service for a minimum of 6 months. Failing to do so will result in a $100 cancellation fee. If canceling my Advanced Wi-Fi service, I agree to return all Advanced Wi-Fi equipment to Triangle Communications within 30 days. Failing to do so will result in a $250 fee for the router and $150 for each additional Wi-Fi Extender. I agree to keep a minimum Internet Speed of 12Mbps.